The news spread. People were bringing others with them, and soon there was quite a crowd. There were sick people everywhere…because they had heard. People in pain, some having seizures, some paralyzed. And, really? Yes, really. The demon possessed were there. Oh, it was all very messy. Very unsanitary. Strangely enough, He didn’t seem the least bit uncomfortable. He healed them. All of them. 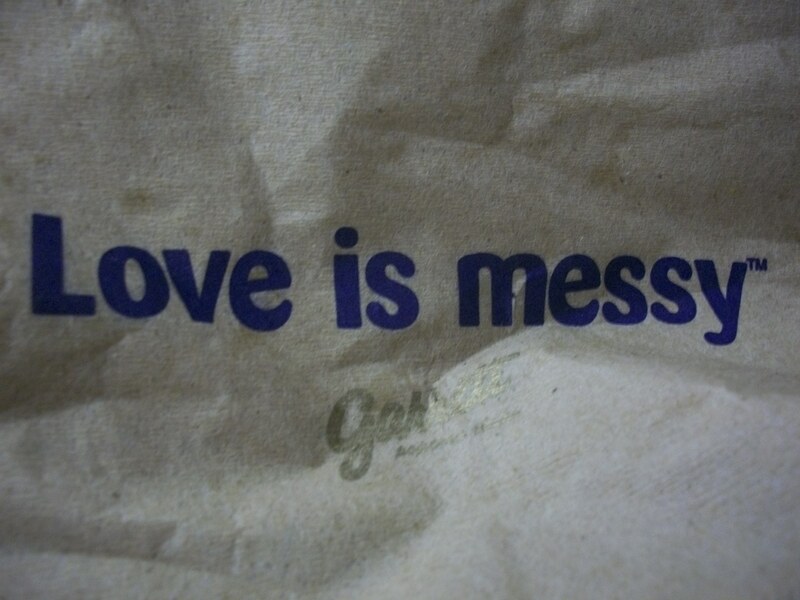 Even the messy ones. And the crowd kept coming, growing, following Him. I’m trying to watch it all through the eyes of a disciple. Who is this man Jesus, this magnet for broken and messy people? This One with beautiful mercy for the pained, the shaking, the sick-to-the-bone and out-of-their-mind ones? 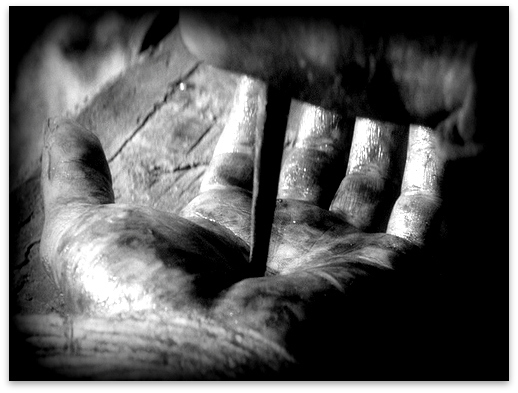 They saw healing flow from beautiful hands that would soon be wrecked by the nails of their sin. But they didn’t know that yet. They only knew that He was willing to touch messy and broken. He became the destination for the desperate and the desperate left healed. And the eyes of a disciple grow wide. Because I know. I know those hands with their scars and the nails that put them there. I know beautiful mercy. I know the willing touch of the Healer God who beckoned me to follow Him and now we’re standing in the midst of messy and I need to know what I know. Love heals broken. Mercy triumphs over judgement. Holy came to unholy to make it holy. Scarred hands are beautiful and blood washes clean and God came to messy people because messy people need God. And if I’m going to follow Him, I need to know.